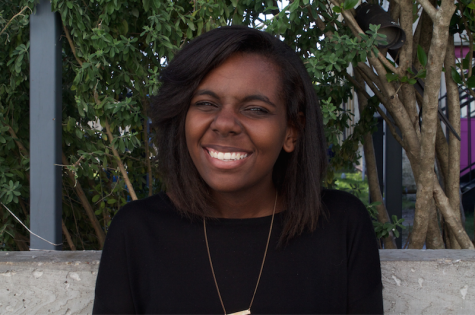 Sidney is a mass communication senior with a focus in journalism. Before she took the position of Editor in Chief, she served as Assistant Producer of the Maroon Minute, Executive Producer of the Maroon Minute, Social Media Coordinator, Webmaster, and Managing Editor for Electronic Properties. In her free time, she enjoys eating at restaurants around school and watching every show on Netflix.